The following video series with Matthew Mitchell and Debbie Bachmann of Venturing & Emerging Brands(VEB) covers working with VEB and how to get your brand on their radar. 38 seconds How do I get my company or product on VEB’s radar? 32 seconds When is the best time to approach or reach out to VEB? 55 seconds Does it matter where (geographically) that I start my beverage company? 58 seconds What part of the product life cycle does VEB generally look to start working with a brand? 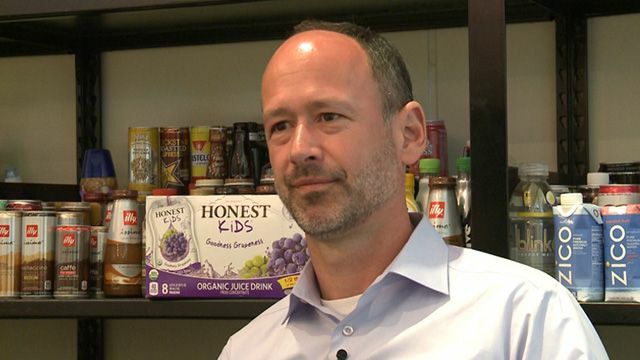 2 minutes How long does it typically take for a beverage company to become profitable? 57 seconds Are there particular routes to market that are more successful than others? 50 seconds What does VEB look for (or not look for) in a brand? 34 seconds What does VEB look for (or not look for) in a company? 2 minutes How and when will VEB / Coca-Cola invest in my company? As a founder what role will I play after initial investment form VEB?